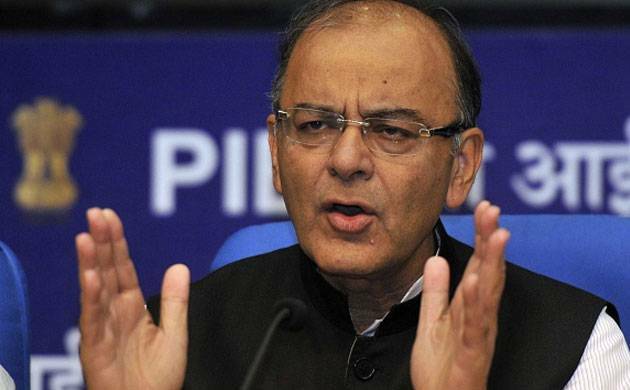 Arun Jaitley said that they are confident of doing extremely well in the upcoming election. He also said that BJP will bring in a continued era of development in the state. Ahead of Punjab Assembly polls, Finance Minister Arun Jaitley on Saturday addressed media in Amritsar. Addressing media, Arun Jaitley said that they are confident of doing extremely well in the upcoming election. He also said that BJP will bring in a continued era of development in the state.